We are your private loan experts. At Finance OK, our team of professional private loan finance brokers endeavour to assist clients in funding urgent short term finance. When it comes time to purchase, it is important to have the help of someone who knows your financial situation and what is best for you. 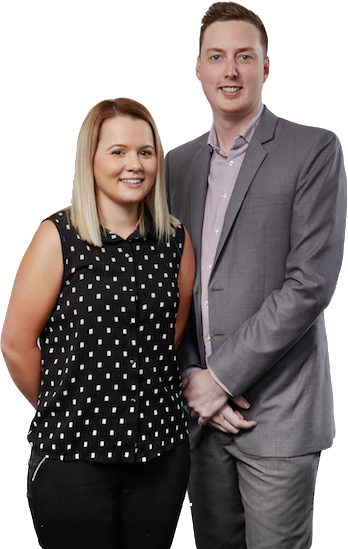 Having access to more than thirty lender’s throughout Australia and hundreds of loans to suit a variety of requirements, our team offer you industry leading solutions to your needs. From buying, refinancing or investing, we have the experience and the know-how to get you what you need. provides you with everything you need in order to successfully purchase the property you have your eye on. This personalised service ensures that our brokers can find a quality loan option from more than 1,300 options currently available throughout the country. Whether you are purchasing your first home or are adding another property to your portfolio, the process of finding a loan that suits your circumstances can be daunting. By putting your trust in the reliable finance brokers here at Finance OK, you can rely on our team to see you through to the results that you’re looking for. To find out more about how we can help you purchase the property of your dreams, contact one of our friendly industry experts today! Small Business Loans from $5,000 to $250,000 at competitive rates. Apply online. Funding within 24 hours. Min. $5k revenue required. Apply online in minutes. At Finance OK, we understand that obtaining a business loan when you have bad credit is not easy. However, there are lenders that will take your circumstances into consideration and hear your story. Are you ready to take your business to the next level? At Finance OK, our team of experienced finance brokers are here to help you achieve your goals. Great service, very professional people. I found the switch from my major bank very easy. Great rates and better services, thanks FinanceOK. A.A.L FINANCE Pty Ltd owns and operates this website and the financeok.com.au domain name. The ABN is 35 621 652 248 . All applications are subject to our lenders normal credit approval criteria. A.A.L FINANCE Pty Ltd does not hold an Australian Credit Licence (ACL). A.A.L FINANCE Pty Ltd is not an Authorised Credit Representative of an ACL holder. A.A.L FINANCE Pty Ltd is not the holder of an Australian Financial Services Licence (AFSL).